BTW: I've just looked at the new Raymond book by Tom Roberts over at Germunds place, and I can tell you that it looks just gorgeous! Loaded with rare art and photos. It's really a "must have"! 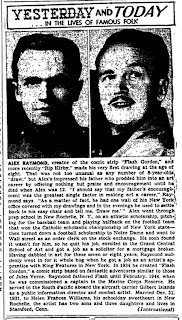 First a short bio from "The Bradford Era" June 27, 1946. Then a teaser from "Waterloo Sunday Courier" March 10, 1946. 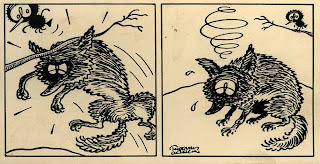 Did you wake up this morning wondering what happened in the funnies this very day 68 years ago? Fortunately I had a few snapshots taken before the disaster. This should be a lesson to everybody: do not read your original art while eating. Terrible things can happen. Anyway here are some "Before" pics... Nice, eh? Spent some time at work today coming up with a new logo for Rune Andréasson's "Lille Rikard". I guess you can see were I got my inspiration? 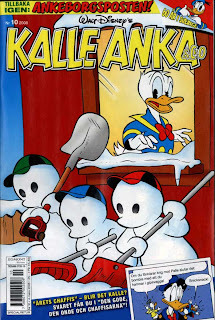 Hint: Check your early issues of a particular Disney title when it was still a Four Color One-Shot comic. :) What the rest of the cover looks like must still be kept a secret. 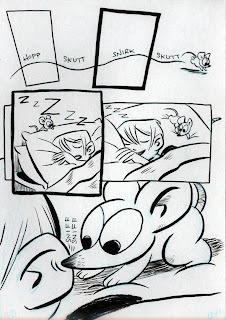 But look for it in color in Bamses Äventyr #16 out this summer. 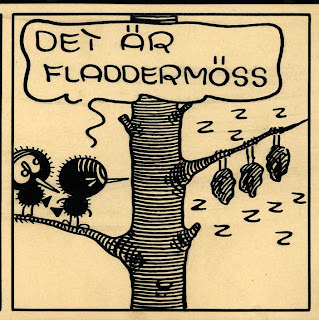 Ever heard of a swedish newspaper strip about a little black girl named Ba-Ba? 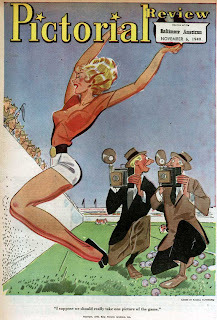 It was written and drawn by Sten Rinaldo and syndicated by himself from the 30's into the 50's. 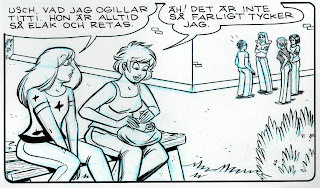 The son of Sten Rinaldo contacted me and Svenskt Seriearkiv a while ago and we now have plans to do a book featuring the best of the strip. The family has lots of material in their posession but unfortunateley very few originals and the printed material mostly dates from early in the run. So, that's were you can help. 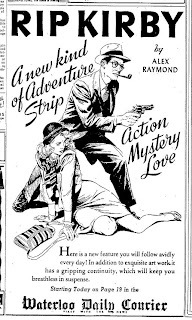 Do you know where the strip was published? Was it published in USA or other countries? Do you have tearsheets with the strip that we could borrow? Or scans that we could get access to? 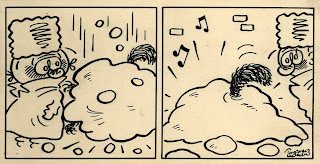 Any help regarding finding material from the strips long run will be appreciated. 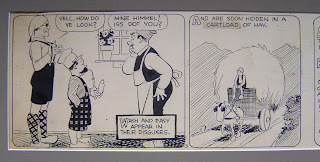 It's been a long time since I posted any cartoonist photos here on the blog. 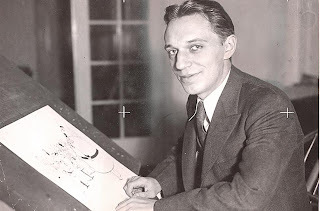 So for those of you who wants to see pics of some great comic artists from the past I hope you enjoy this post. 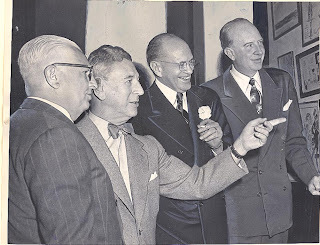 And then Ottos (not so little) Little King together with Jimmy Durante Aug 30, 1934. A friend of mine recently remembered that he bought a Charles Schulz Peanuts original back in the 70's. An early one, that is. 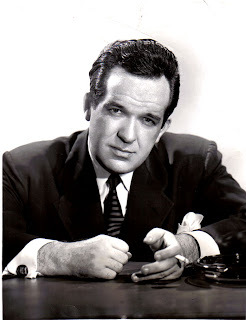 8-14, 1954 to be more precise. Anyone who can help Germund and Richard? A few weeks ago I attended a " make 10 pages in 10 hours comic jam". Needless to say I didn't finish ten pages and neither did I stay for 10 hours... But it was fun to do something different than I usually do. And I had great company. It was all done very quickly. Just blue pencil on ordinary thin paper and then inked on the very same paper with a Pentel brush pen. Unfinished, but still... it has cute mice in paracutes. Have you ever dreamt about walking in to an antique store just to find a stack of original art among the old lamps, tables and used tin soliders? 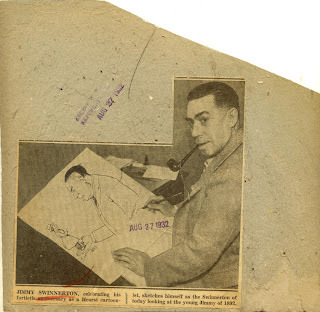 And the artwork then turns ot to be comic strip art from 1940? And by an artist you happen to like and never seen original art by before? 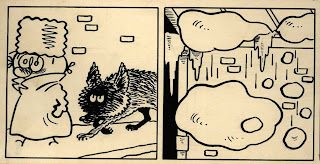 The artwork seen here is from a strip named "Fredrik". Drawn ca. 1940 by swedish artist Torvald Gahlin (1910-2006). 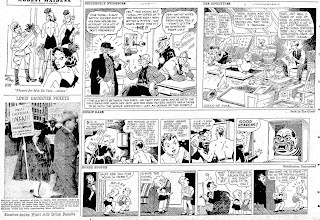 (One of the strips I bought is dated July 24, 1940.) 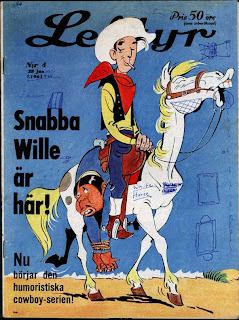 He's most known for his "Salon Gahlin" in Dagens Nyheter and "Klotjohan" and he did "Fredrik" between 1934 and 1973 according tho sources on the net. Anyone who knows for sure if it really ran all those years? 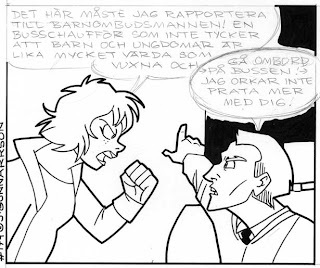 Judging from the samples in the stack there were some recurring characters besides Fredrik in the strip. 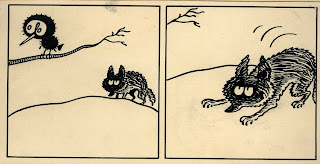 Two small black birds and a mean wolf. The two samples below (wich I had to scan as two pieces each since they were too large for my A3 scanner) showcases all three. Most of the jokes in the strip are pretty dated. Jokes about he war and local events in Gothenburg. But the two strips here will probably still be understood by everyone 68 years after they were made. I hope you enjoy them just as much as I do. Finding them really made my day! Anyone who knows what happened to the rest of Gahlins artwork? 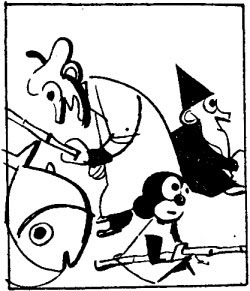 Are there any "Klotjohan" strips out there? (Check out her Deviant art pages! PS. 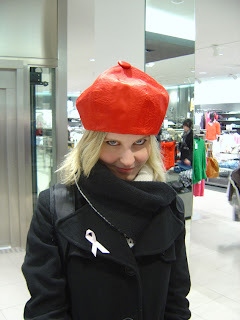 I'll probably get spanked for putting this pic on the blog. There now are over 1000 different persons visiting this blog every month!!! I'm amazed. I hope you like what I post. I'm currently thinking about sharing many of the great pieces I have in my large Bob Lubbers collection. I have lots of original art, proofs and tearsheets that I want to share with you. Stay tuned. Here's an update from the Emma & Sara camp. 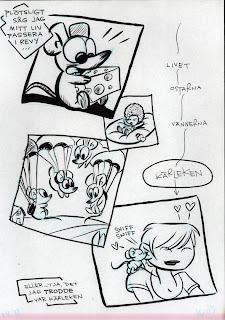 Hedvig has just done the first E&S page that she both wrote and pencilled. She's usually only doing the pencils so this will actually be her first script to see print! Myself I always stick to my brushes and nibs but for this page I've thrown them all away and will ink it with ... oh, horror ... felt tip pens! Never thought I'd do that. Too modern for me I guess. 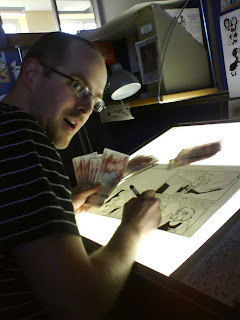 ;) However, it goes much, much faster to ink this way, so that's a great advantage. Half of the page is finished and here's a sneak peek. Enjoy! BTW: Here's something more classic. And something that I wish I could have afforded. 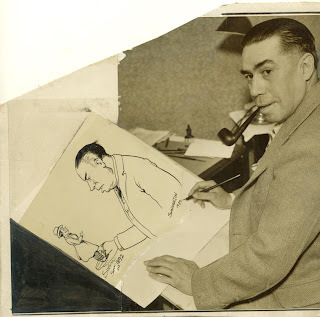 A Charlie Chan strip by Alfred Andriola. Just look at all the beautiful ink that he poured over the drawing paper. 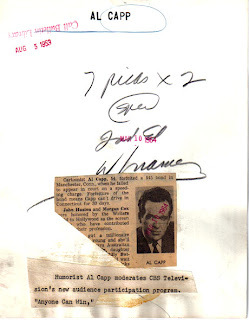 :) I think Alex Toth once said that he got a daily from Andriola and given the inscription on this daily this might be the one! Lucky guy or gal who's got this one! In Sweden Rolf Gohs is known for his many covers to the Swedish Phantom comic book (Fantomen) and his "Mystiska 2:an". 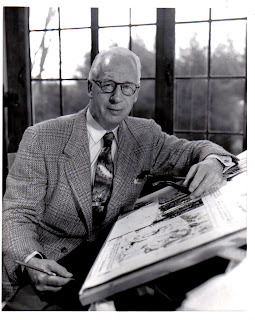 But did you know that he also did illustrations for magazines? The examples below was found many years ago when I as a kid found old magazines in deserted houses in the countryside. They are probably from the late 50's or early 60's. Dunno wich magazine thy are from. Lektyr? Got a few more that I will post if there's interest. Enjoy! 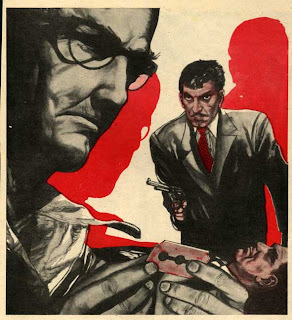 Continuing to present some rare Russell Patterson artwork here's one I promised to post a while ago: A fine example of his work from Pictorial Review from 1949. 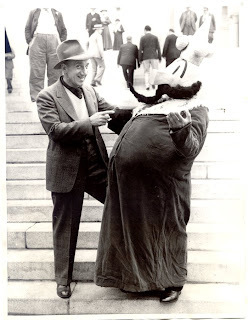 Do you have any Patterson artwork in your files that you want to share? Please let me know. I'd love to see scans of stuff I've never seen and it would be fun to post them here also if possible. Knowing that some pieces are so rare that one person never can get a complete collection of his work, it would be great if some of you with rare stuff would like to share. Maybe we can all get some surprises and see stuff otherwise inaccessible. I'm looking forward to hear from you and I promise to share more from my private files if you do it too. One of those things that I can't stand is when colorists fills every single space on a comic book cover with gradients. Just like they just discovered the tool in Photoshop and thought they had to use it to make the coloring look "professional". Or, I dunno... Using the gradient tool or the airbrush tool too much makes it look the opposite instead - unprofessional. Here is one example of what I think is really bad coloring and one made by someone who really know what he or she is doing. 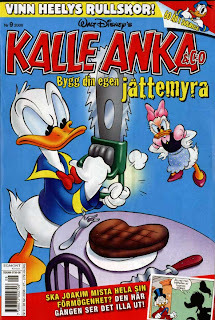 Incidentally they are from the same comic book Swedish "Kalle Anka & C:o" and published just one week apart. First what I think is a terrible example. Every single area has been airbrushed. What the colorist doesn't seem to understand is that he/she is working with two dimensional characters. They are made up with ink and paper with heavy black outlines. They are not three dimensional, like some Pixar characters. Compare it to having a squirrel on your doorstep. One is cute but having a hundred makes them irritating and disturbing. Just like this cover. Then compare it to the one below. Notice that the colors on Donald are completely flat. The colorist knows that the focus is on Donald and thus doesn't overwork him. The color works as a compliment to the drawing and doesn't try to steal the show by shouting out to the reader. Inistead the gradients and airbrush tool has been used so well that the effects are almost invisible. They are there and gives the art warmth and depth without beeing noticed. This is how these Photoshop effects should be used. A good example of a coloring job as opposite to the coloring in the first example. IMO.